Connecticut Brittany Rescue View other Brittanys for adoption. Hi! My name is Holly and I'm a 1-year-old Pointer mix and weigh about 50 lbs. I'm an incredibly sweet and loving dog with the perfect mix of energy and calmness: I will play in the yard with other dogs, but I'll settle down when it's time to come inside. I'm VERY gentle with children and I get along with dogs of all sizes. I am good in cars and I walk well on a leash - I love to go on walks and runs. I am fully house-trained and I'm even learning basic commands, like 'Sit' and 'Stay.' You will never meet a dog that's happier to be with her people, so let me know if you're looking for a forever friend to give you unconditional love! 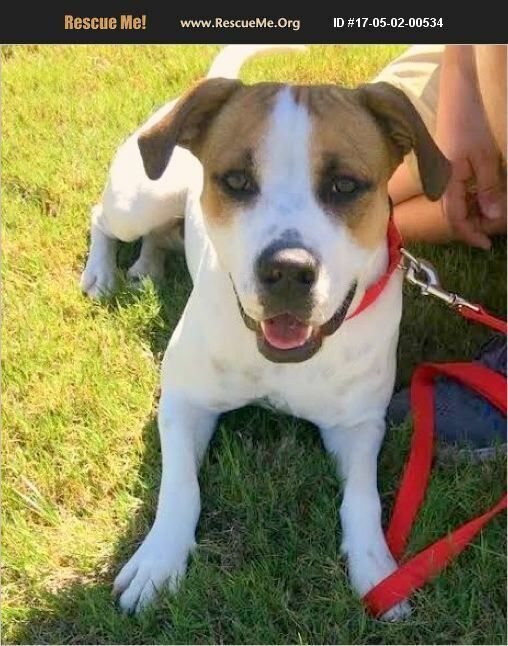 Holly currently lives in a foster home in Texas, but transport will be included in the adoption fee and arranged by Rescue Road Trip if you choose to adopt!